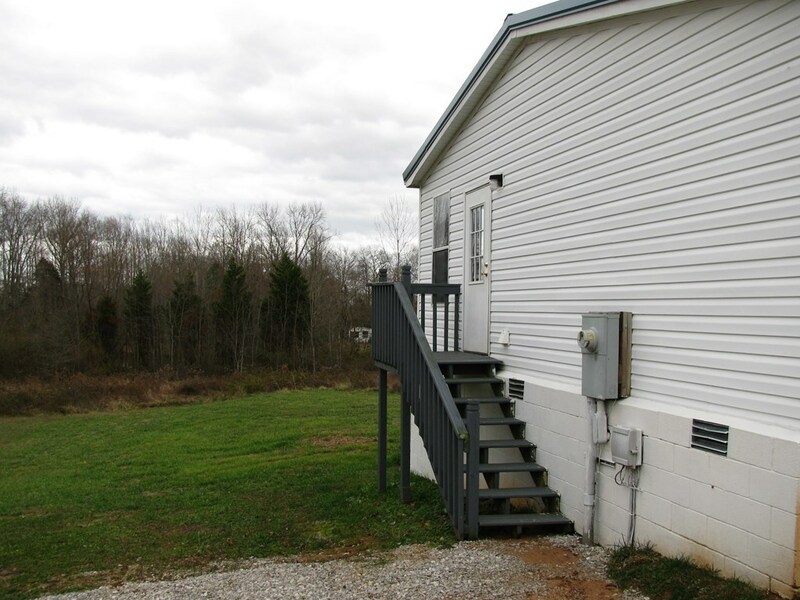 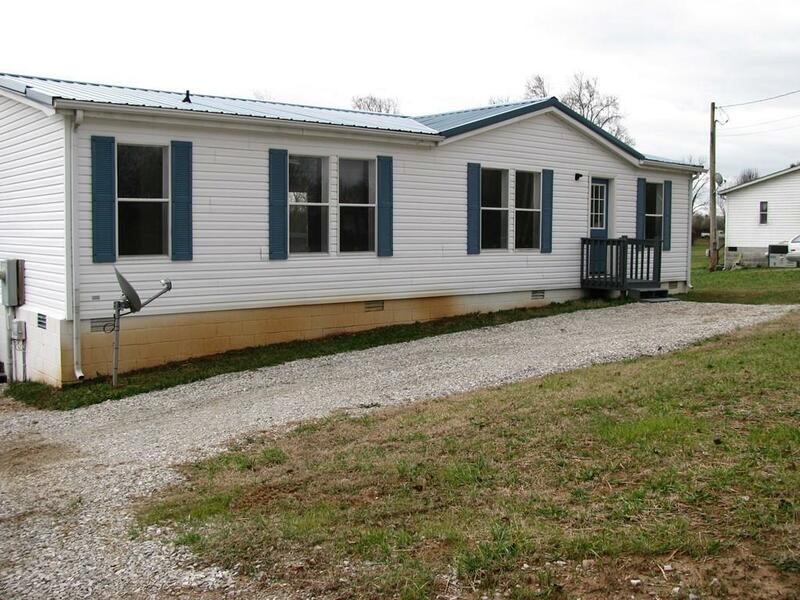 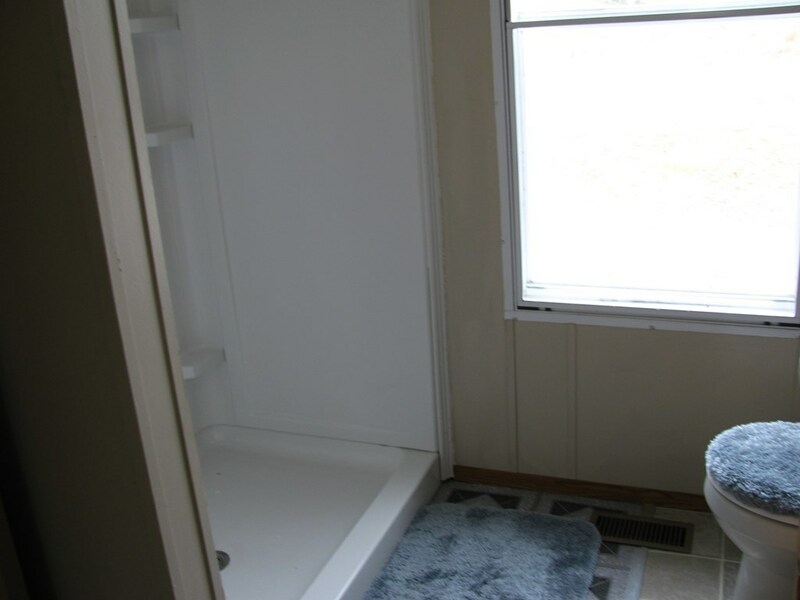 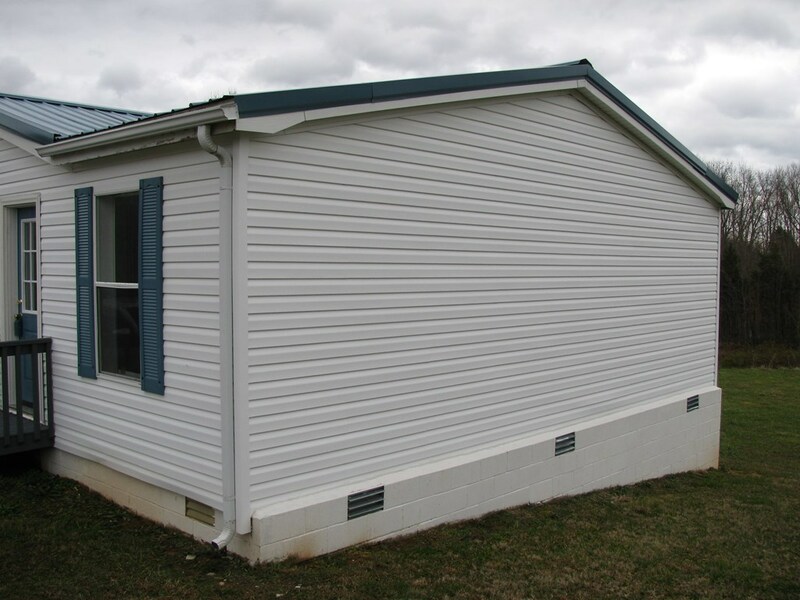 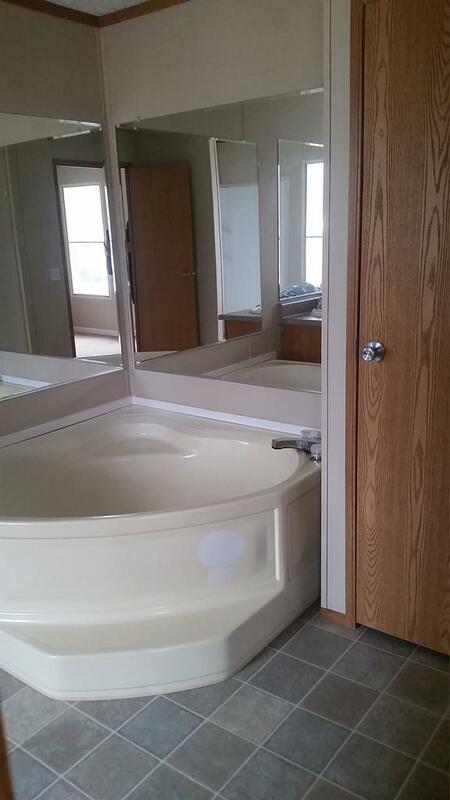 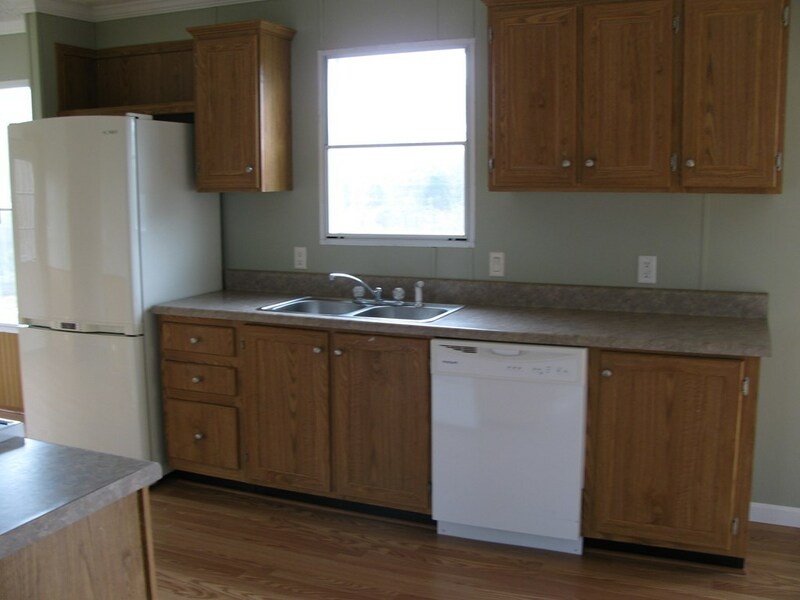 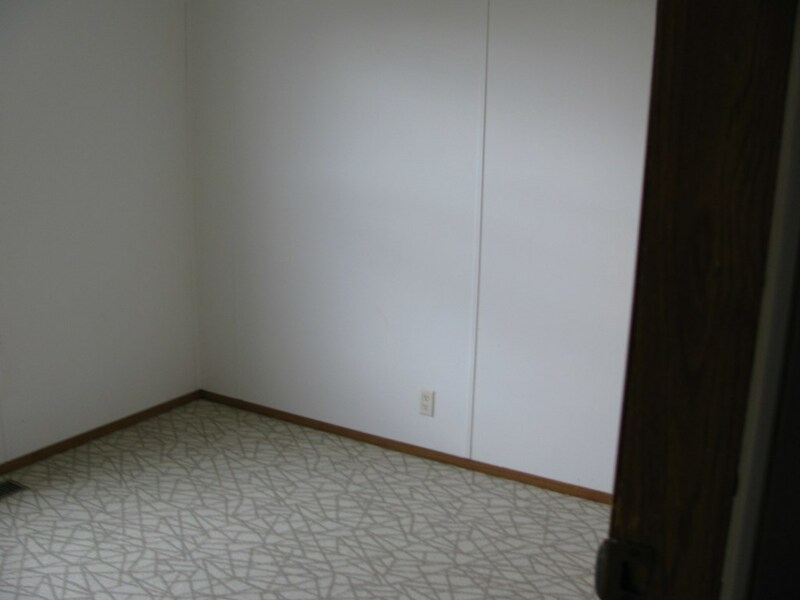 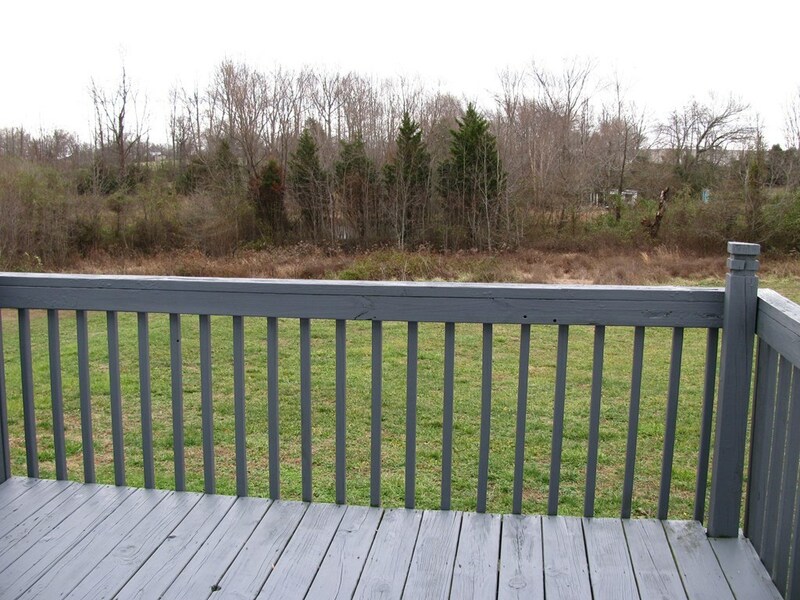 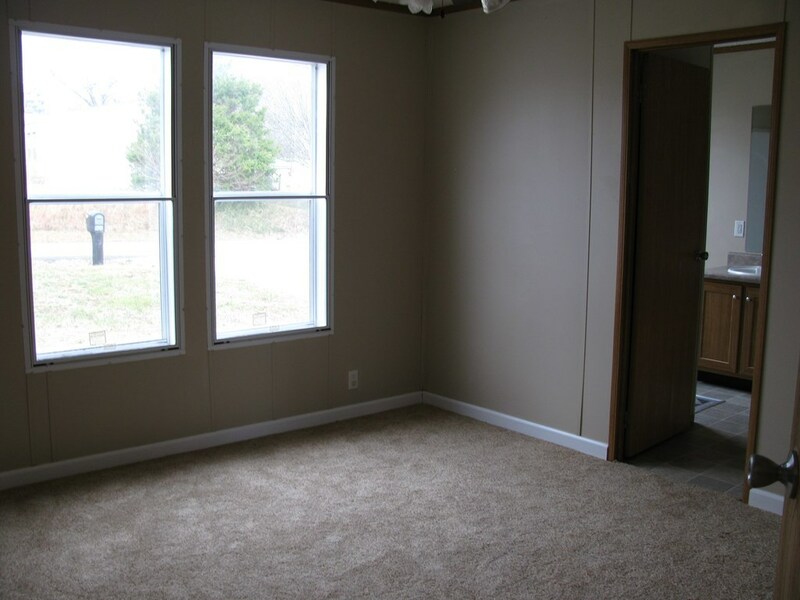 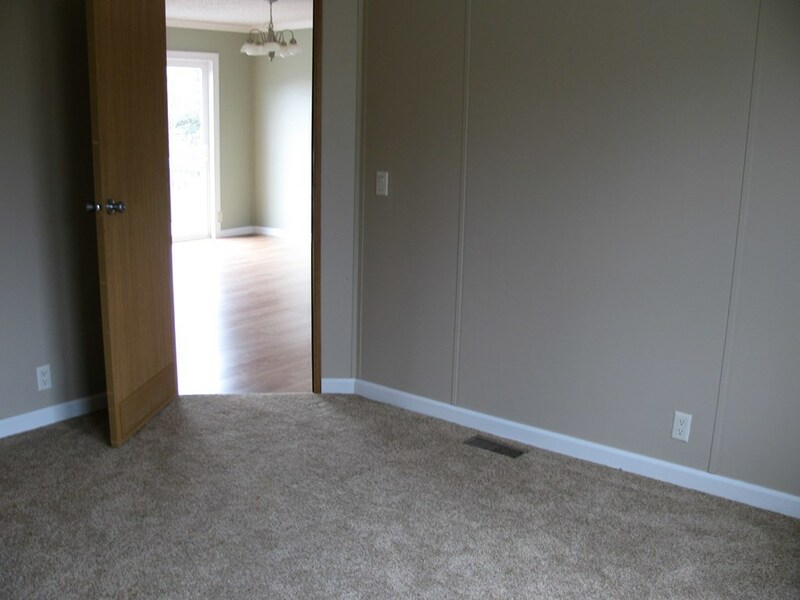 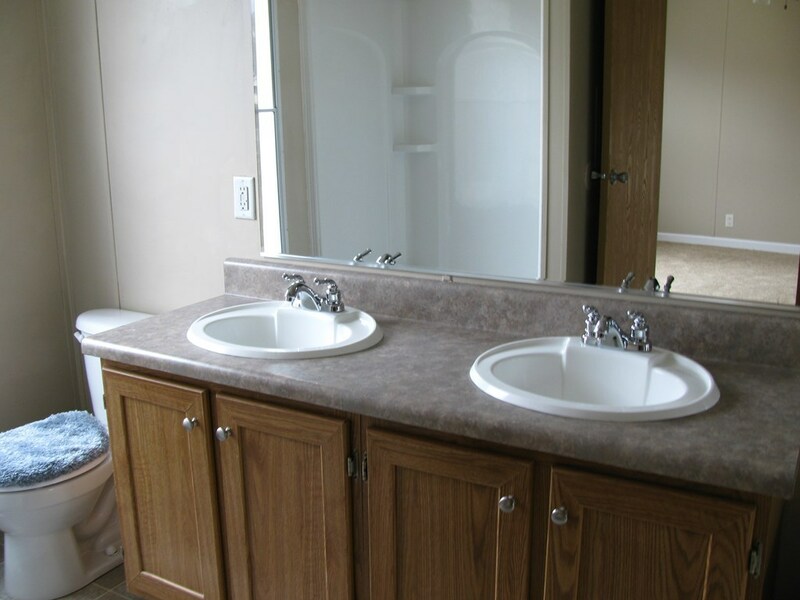 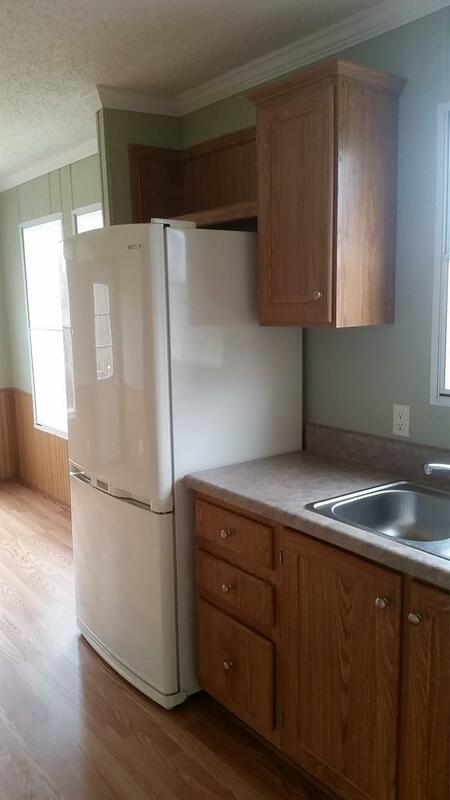 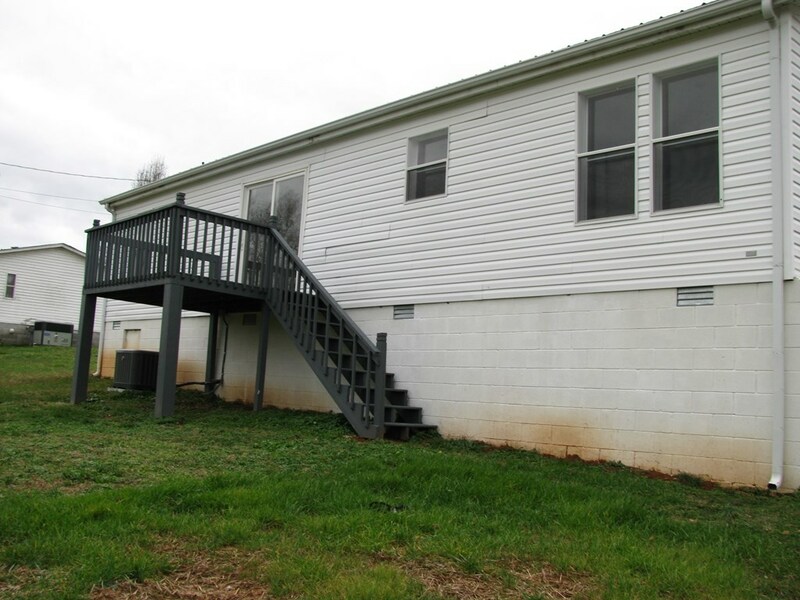 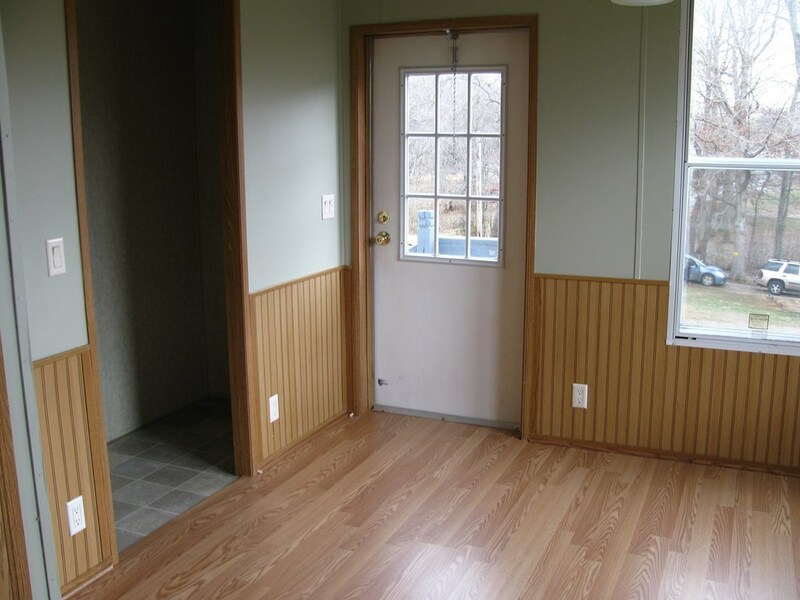 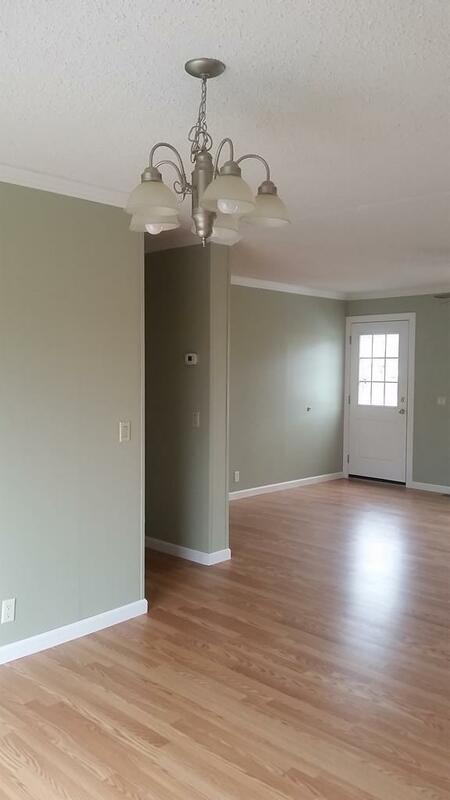 Nice manufactured home convenient to Cookeville, Baxter, I-40, and new interchange. 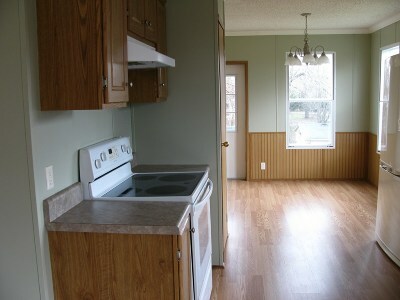 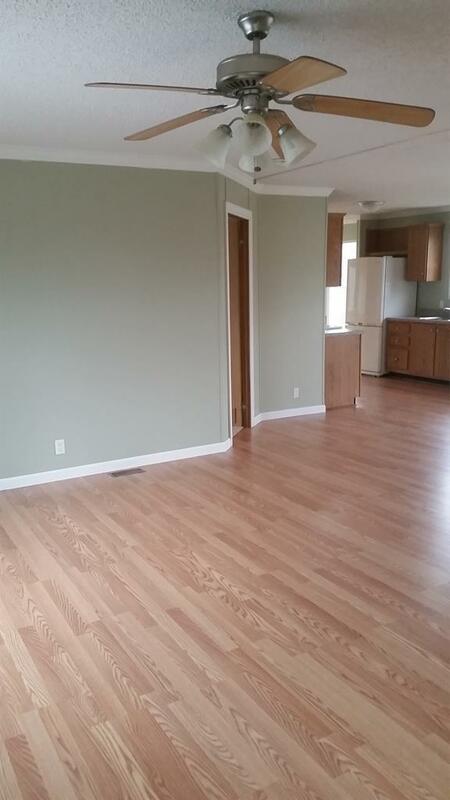 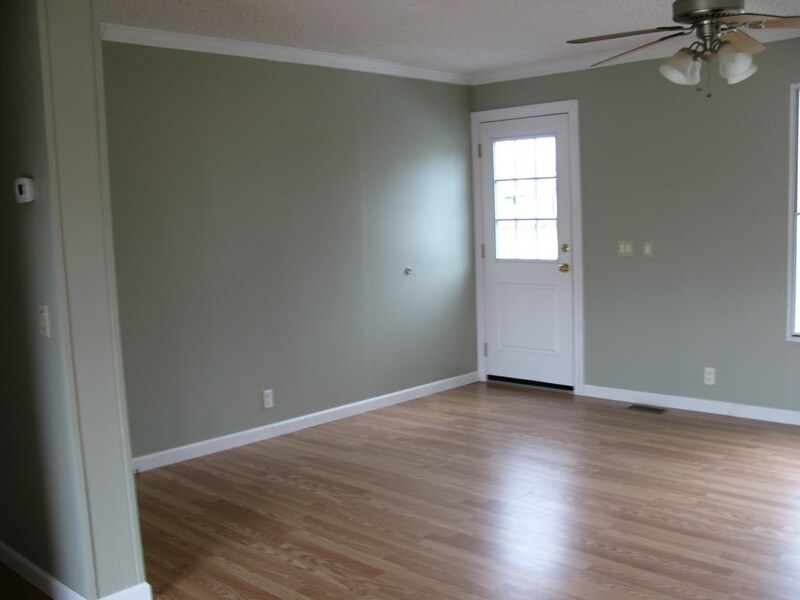 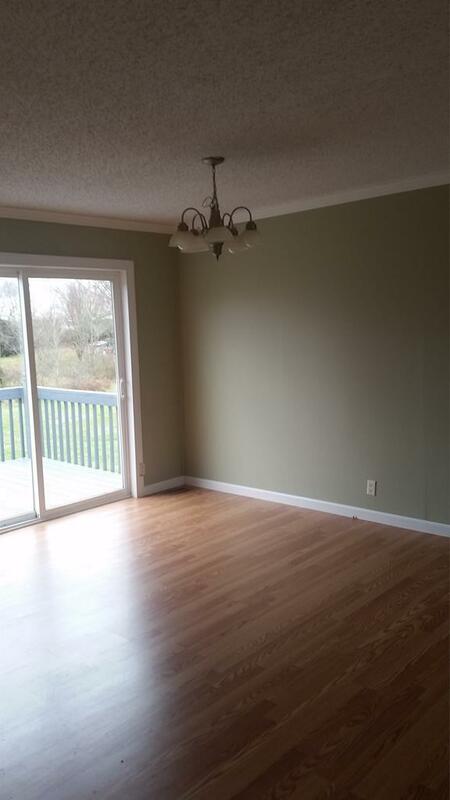 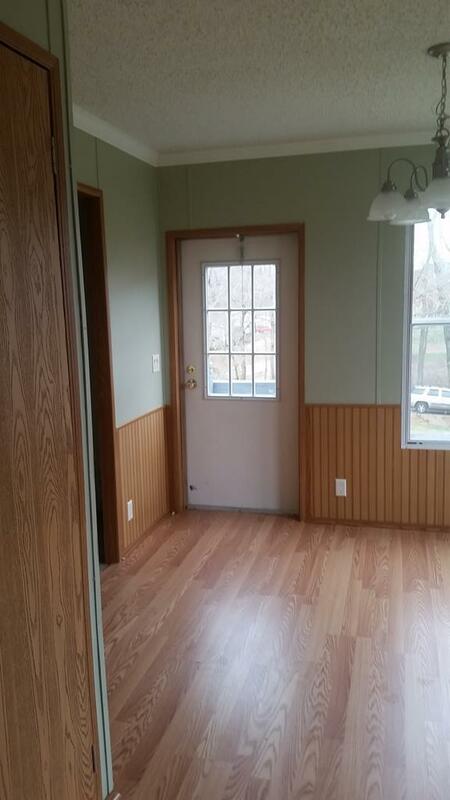 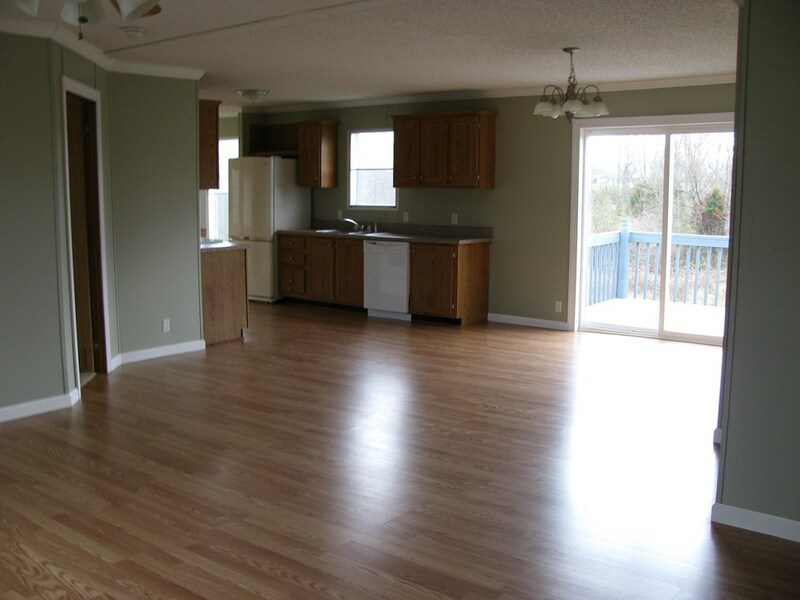 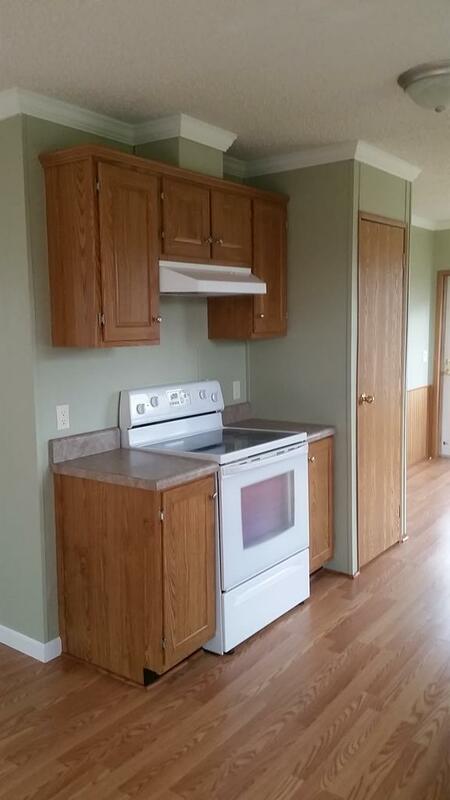 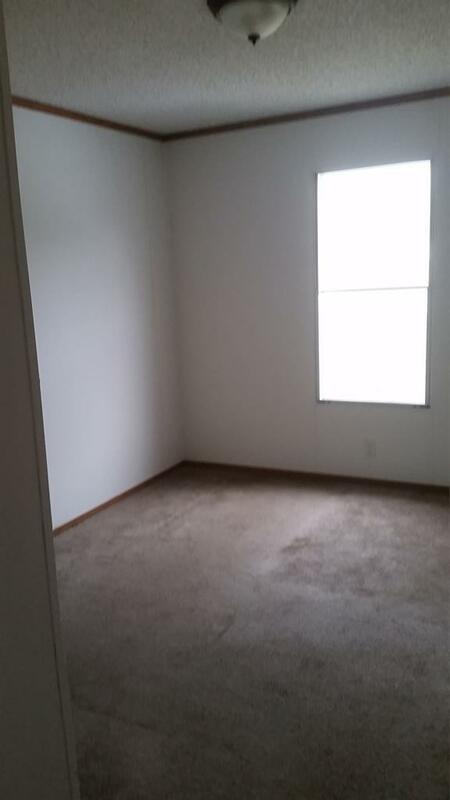 3 BD / 2 BA, spacious open floor plan. 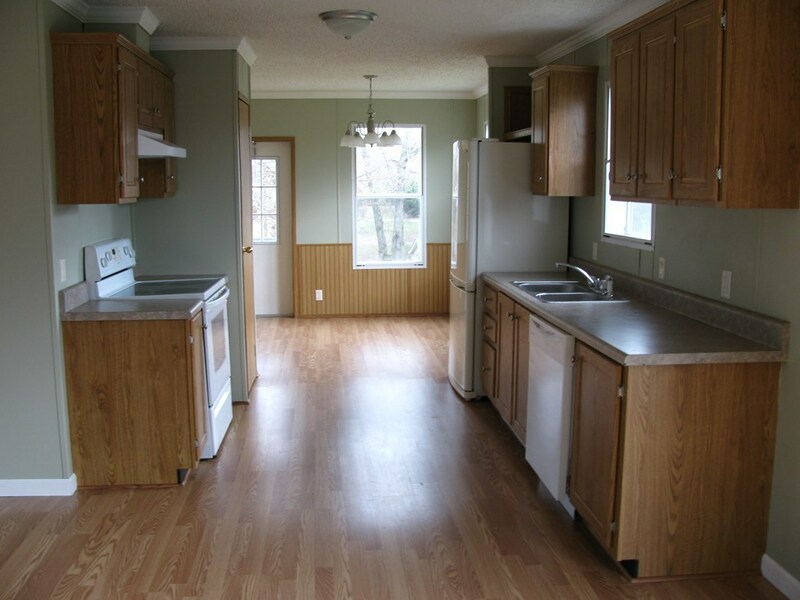 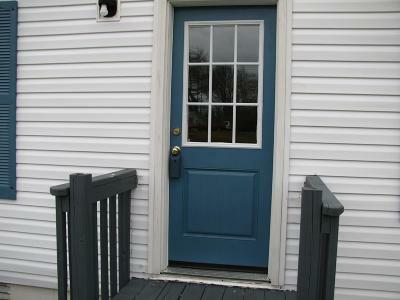 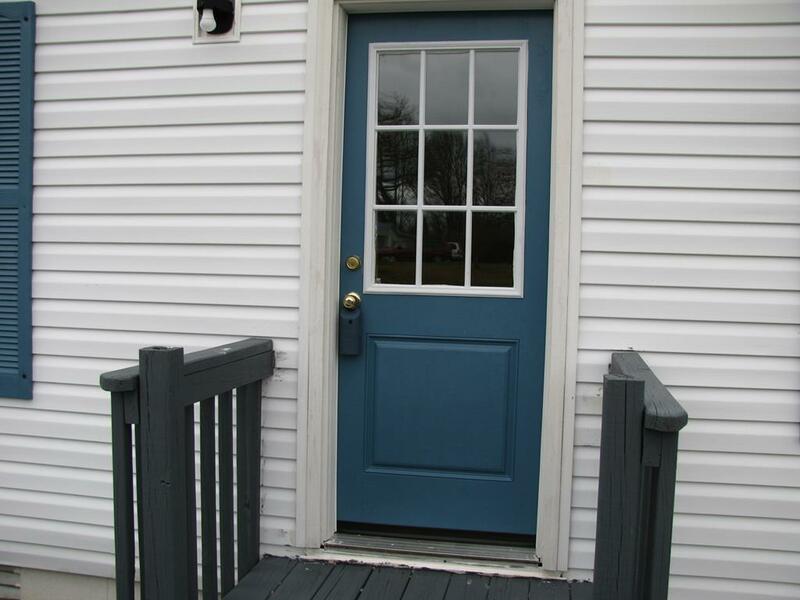 Fresh paint in all rooms, new HVAC, new metal roof, large back lawn, clean, and in move-in condition.